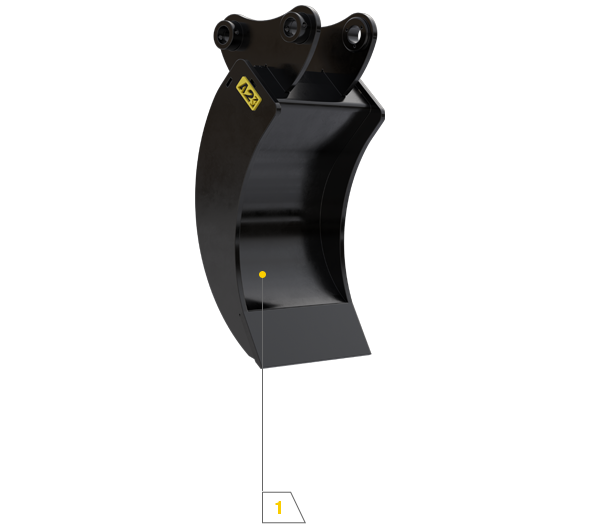 The A2 spade buckets are for use in clay and other sticky materials where the clogging of conventional trenching buckets can cause issues. They are excellent for where precise digging is required, leaving accurate and crisp walls. High-grade steel with industry leading technology, displaying craftsmanship of the manufactures that to many operators around the world enjoy. 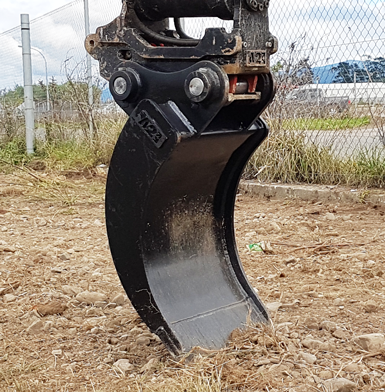 Designed to smoothly cut through the ground, the A2 spade bucket will still hold a large amount of soil without clogging up.